" Lucy I'm a mum! 24 hours of induced labour - 20 hypnobirthing breath and tens machine, 4 on gas & air. Have got all the midwives asking for your number saying how the hell did you manage that! They broke water membranes around the head. "ITS A GIRL!" She is just Beautiful. Such a calm hypnobaby!! All down to YOU! Cannot thank you enough - so glad we came to you. And can't wait for you to meet her. Thank you so much Lucy honestly can't believe I did it and found it so so enjoyable! Dani"
Dear Lucy, Thank you for all your help and ideas and your unique enthusiasm which clearly changed the way we thought about our birth. 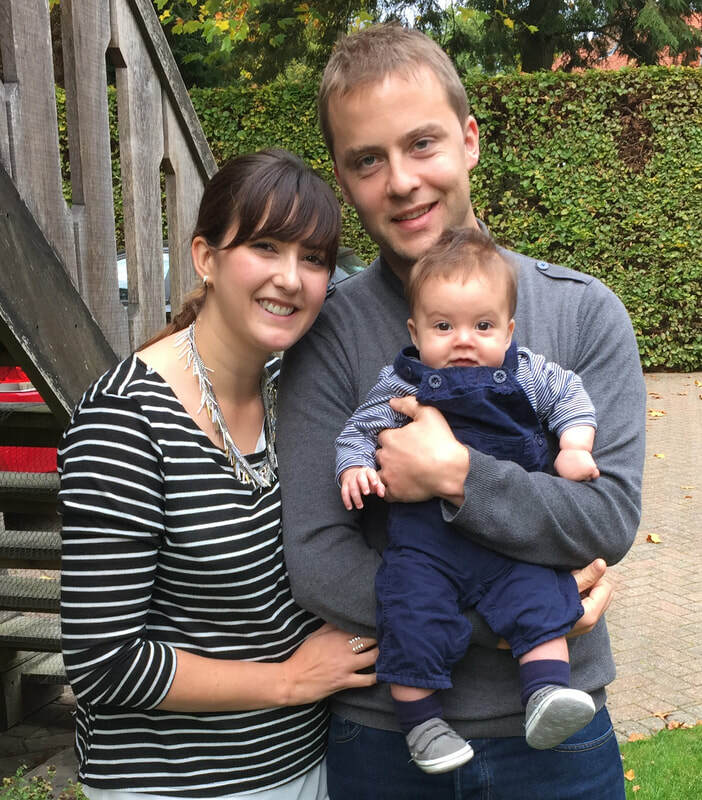 With your help and guidance we had a birth experience which we never ever dreamed about. Our lives have been so rich and full of positive vibes since we met you. B,C and L 2017. I found Lucy through a friend who had used Lucy for her birth and it had gone really well for her. I was uncertain and a bit scared of the whole idea of giving birth but am so glad we found Lucy. 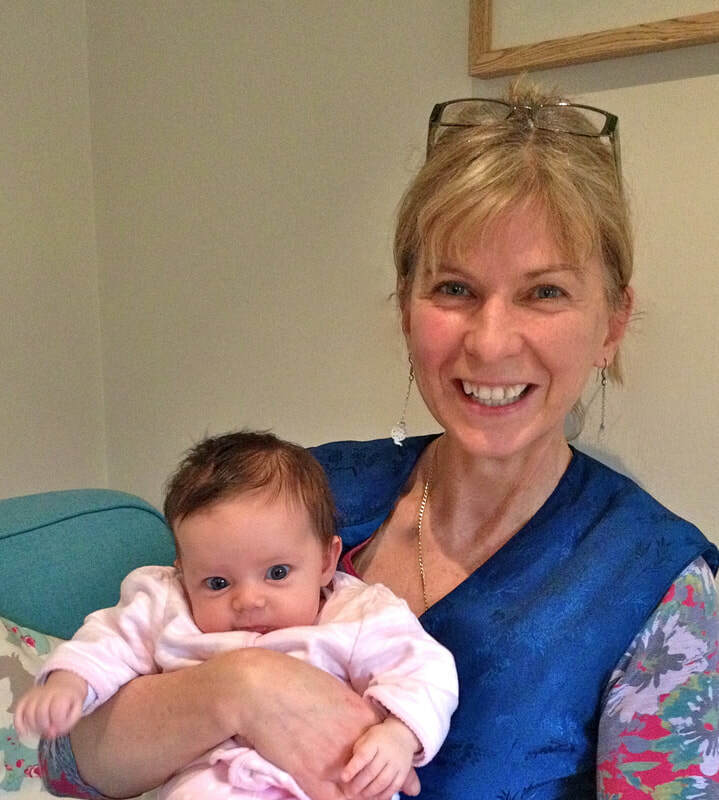 She helped us understand the birthing process and this really 'clicked' with me and helped me feel confident about my body and my ability to birth. 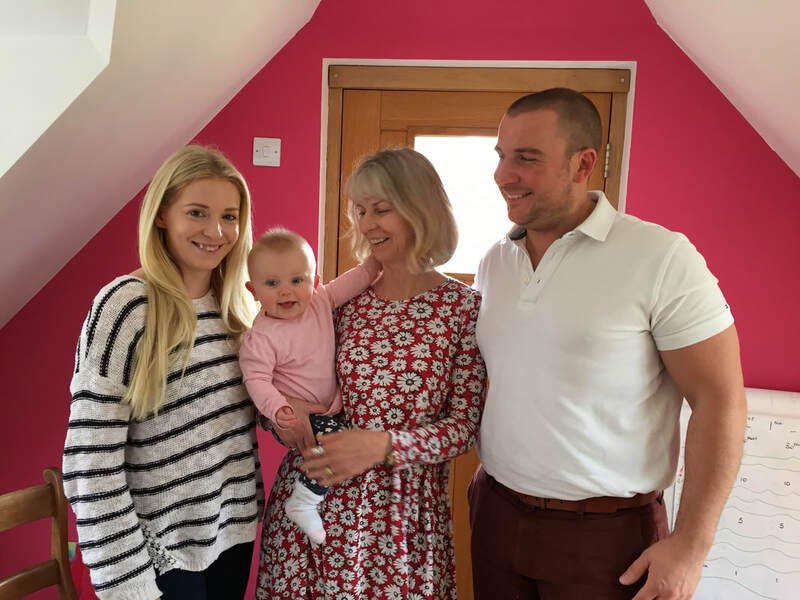 My husband and I grew in this confidence which Lucy fed throughout the whole course and by the end of it I had completely changed my idea of a hospital birth and we gave birth at home in our own bedroom. I would never have considered this before doing the course. I even enjoyed my birth. It was actually fun and such a powerful experience for all of us!! We know that we will remember the birth of Eva for all the right reasons! Peter and Paula 2016. We had an amazing midwife who listed hypnosis as a form of analgesia on my record without being prompted by us. She said ours was one of the calmest births she had attended in a long time and was really interested in the methods. 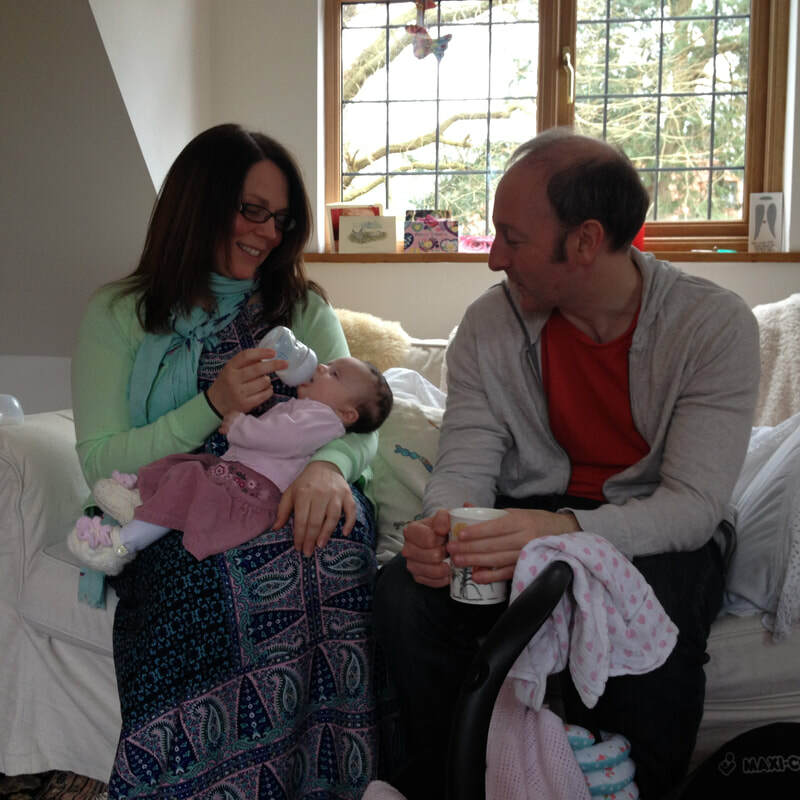 ​We initially heard about Doulas from our GP when registering our pregnancy. Maybe because my own birth involved a conflict between the senior consultant and my Mum, I was worried about having an argument with medical staff who might not allow me to make choices I felt happy with. So my main reason for having a Doula was to feel protected. I wanted someone who knew my rights, knew about births and knew the NHS procedures to be able to fight my corner if needed. Lucy's background as a nurse made me feel she'd be both knowledgeable, assertive but also sufficiently diplomatic as she understood where the medical staff were coming from. It turned out that having Lucy had many more important benefits to us. 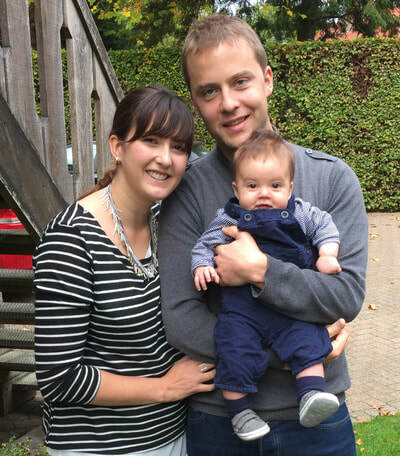 Lucy helped both myself and my husband to feel really well informed and prepared for the birth and also to understand his role in supporting me and how a birth really is a shared experience. We did the hypnobirthing training with Lucy and felt very positive throughout. 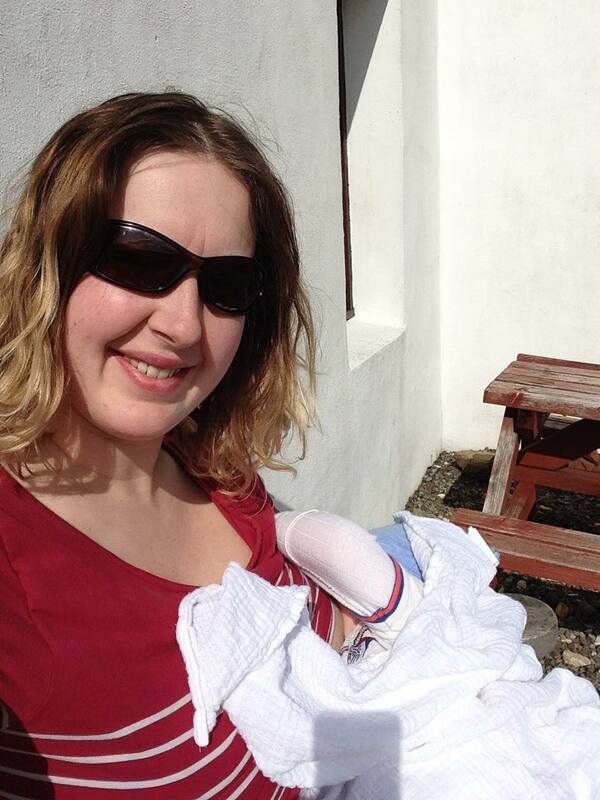 Lucy asked if we'd consider a homebirth and initially this was something we both had not considered at all. Through talking to friends who'd had home births and through Lucy's influence, we heard more about it and read more about it (including that statistically well supervised home births are safer than hospital births) and after thorough consideration of benefits and risks, we moved into the care of the Royal Surrey home birthing team. Even our families who initially were dead set against home births, became true supporters once they read up and met the home birthing midwives, who also provided wonderful ante and post-natal care for us. I think had Lucy not asked the questions, we'd not even have thought of finding out if it was for us. 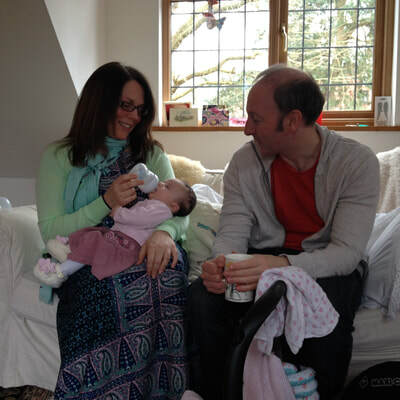 The Royal Surrey home birthing team are so supportive that I knew it was unlikely I'd need Lucy's help to 'fight my corner'. I really also liked Lucy's help in identifying our birthing preferences and writing them down (I had a list for the home birth and also one on interventions in case of a hospital birth), so I felt prepared for all eventualities. While we did a NCT antenatal class, I found that I had a lot more knowledge about the physical stages of birthing from Lucy's preparation than a class could have given me. As things turned out, my waters broke and contractions did not kick in for about 28 hours afterwards. We went into hospital on the advice of the home birthing team about 36h after the waters had broken and had a wonderful hospital birth, very much in the spirit of a home birth. While I did have some hormonal support to get the contractions to become strong enough, I was given time and space to let things progress without being pushed into further interventions. 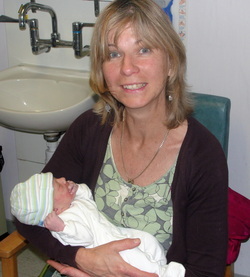 I knew both Lucy, the home birthing team and the hospital staff were all really caring and reassuring. 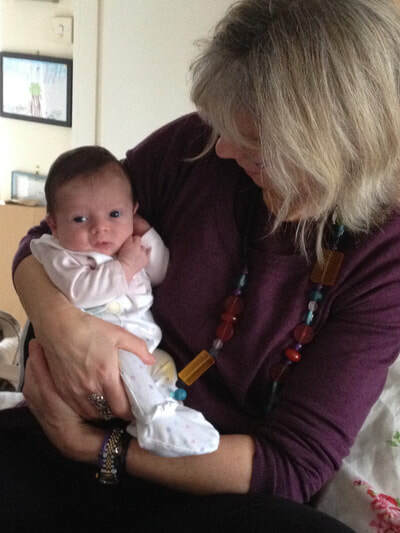 I searched for a while to find a birth doula and when I finally met Lucy I knew she was exactly who I'd been hoping to find. A rare combination of a nursing/midwifery background, doula-ing experience and mum of 3 who is passionate about her role. She also has an incredible amount of knowledge which helped educate, prepare, support and empower both me and my husband. I immediately felt a huge sense of relief knowing Lucy was going to be there for me. "It was intense, but a beautiful, sweet overwhelmingly sacred thing - I am so happy to have felt it all without drugs. And I am amazed by the power of the female body. 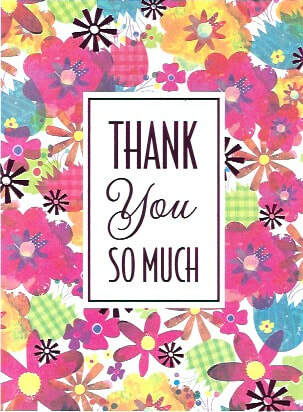 I cant thank you enough for letting me have the birth I wanted." "Lucy, You brought a calmness to the unfamiliar room. At times I was overwhelmed, but you remained calm and reassuring. We couldn't have done it without you. Thank you. Debby and Lily Aug 2012"
"Although I had a 'text book' experience with my first child, we had been hearing of more and more horror stories from friends about their time in hospital and errors made during their deliveries, so for peace of mind we decided to enlist the support of a Doula who could be there to ensure that mistakes were not made and all our wishes were heard - it's hard to think clearly and make those important decisions when you're in labour so having someone there who we could trust to be our 'voice' who knew our birthing plan and medical requirements was one less thing to worry about. Fortunately for me, I had another incredible labour with an amazing nursing team. Lucy was also invaluable. She had thought of everything. When I was thirsty she was there to give me a sip of water; when my husband had his arms full with baby, she offered a hand to squeeze when I was having stitches; when our parking ticket ran out she moved the car; when I needed clothes to wear to get to the shower she had something ready in her bag! When we were hungry she brought us food; and best of all, when my husband needed to leave to take care of our other son, she stayed with me until late into the night while I waited to be taken to the ward. Having all these things taken care of meant that we could focus on what we were there for and not worry about anything. Our experience was made easy and problem free. I felt completely cared for and relaxed. This is definitely a service I will recommend to my friends!"